Residency in the UAE is gradually becoming one of the most sought after requirements among many foreign nationals. Many employers have also provided sponsorship for the residency of employees and their family as well as children. 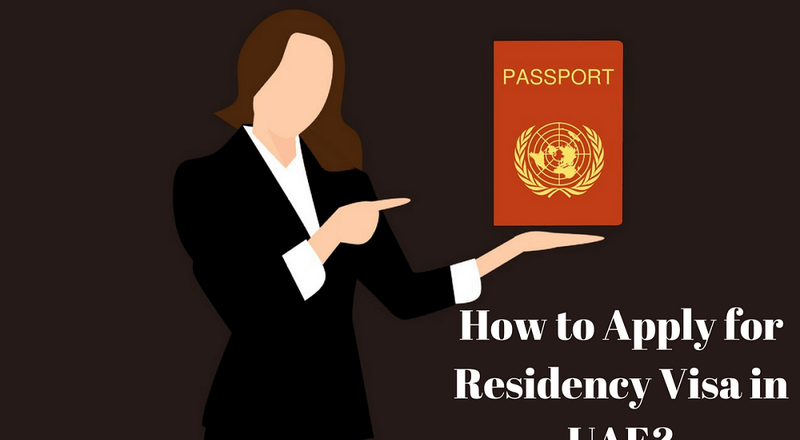 There are various ways to obtain a residency visa in the UAE and having clear details about the process can help you in preparing well for the residence permit. Purchasing real estate also provides a way of obtaining residency in Dubai. However, this much information would not be useful to guide on obtaining residency in Dubai. The first factor that should be taken into account to apply for a residence visa in Dubai is the eligibility criteria for foreign nationals. The foreign national should be having a nationality other than the Gulf Cooperation Council countries, and if the residence visa is required through employment, the employer can apply for the visa on your behalf. It is essential to keep in mind that the residence visa has to be renewed at a gap of every three years. The residence visa is a mandatory requirement for different activities such as opening a bank account or purchasing certain products such as automobiles. The passport validity should be at least six months when applying for a residence visa in Dubai. Some of the requirements for obtaining a residency in Dubai were changed in 2018 with new conditions implying the need for a valid email address which will be used by local authorities for delivering notifications. Furthermore, individuals applying for residency through an employer should also produce a certificate for good conduct from their home country. The process of getting a residence visa in Dubai starts by gathering all the necessary documents and then visiting an authorized typing center. At the authorized typing center, you have to submit all the documents where the documents are scanned, and your forms are typed in. The application for your residence visa is then sent to immigration for approval, and you would receive an SMS when the application is approved. A government-appointed courier will collect your passport or else you can get visa stamped by visiting the immigration department. Another notable factor to keep in mind concerning the process for obtaining residency in Dubai refers to the different costs that are required to get the residence permit. The costs include service fees such as visa processing fee and the knowledge and innovation fee, fees for obtaining a medical certificate, fees for obtaining e-residence permit or renewal of an existing visa nearing expiry and the bank fees as well as costs for approval of the work visa at the Ministry of Labour.